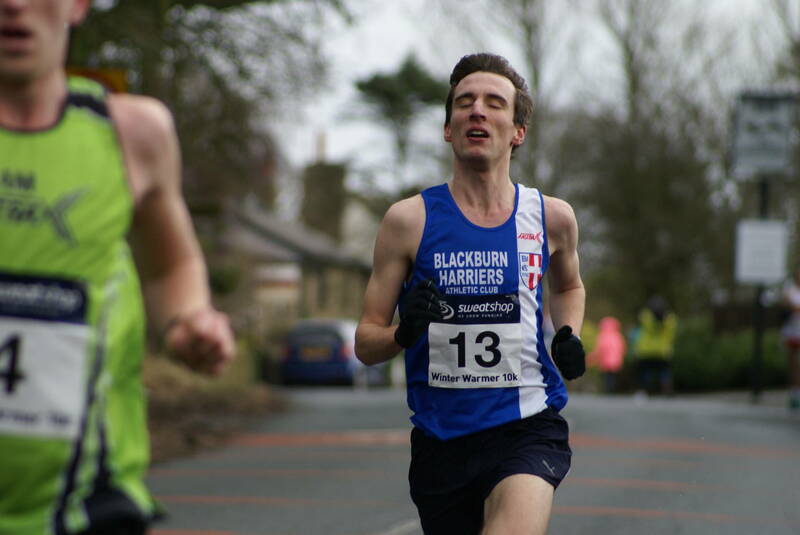 Two hundred and eighty nine runners in the Stanley Park 10k held on Saturday February 27th and it was a Blackburn Harrier – Tim Raynes – who came out on top. 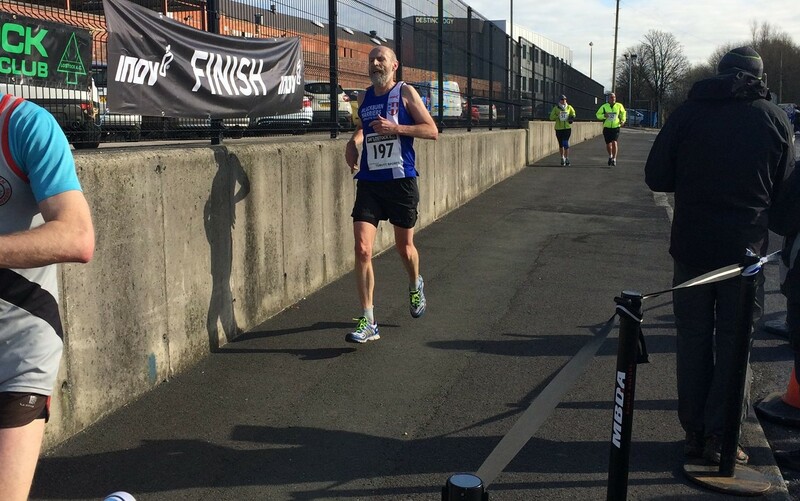 Recent new member Warren Smith also competed in the race finishing 35th in 41.48, commenting after.” I finished in 41.48 secs and text Martin Kerry with my results as a he was running the same 10k on Sunday . He wanted a bench mark – take a look at his time did he have the wind behind him or what?”. On the Sunday there 242 runners over the same course which saw Brian Fogarty finish 4th in 36.49 and brother Richard 9th in 38.17 which was a new PB. Martin Kerry, having asked for a benchmark from Warren Smith’s run the day before, unbelievably ran the exact same time of 41.48 finishing 19th overall. 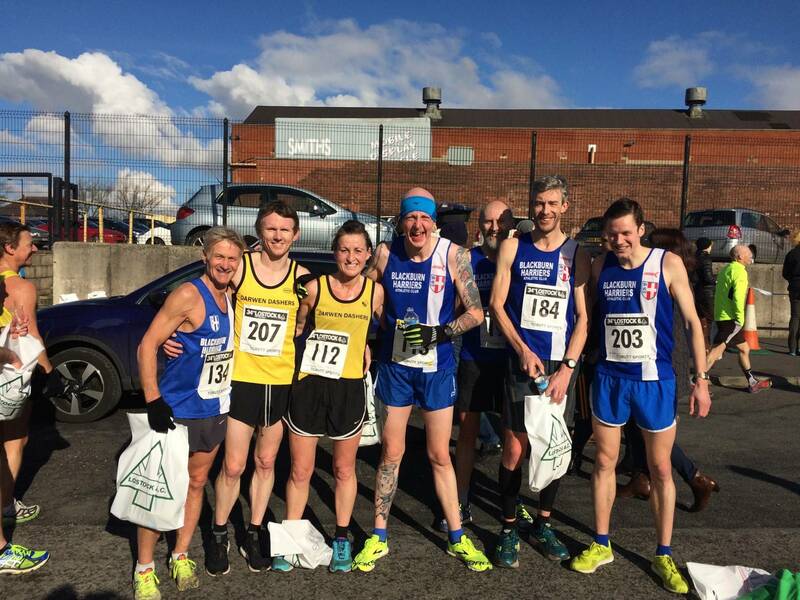 Two hundred and forty four runners out on a sunny, but crisp day for the Lostock 6 and it proved to be a good day for the Harriers who took a number of Prizes. Ben Fish had a real battle with Chris Steele of Border, finishing 2nd and just two seconds behind in a good time of 29.50. Ben said that he was “very happy with that. To be fair to Chris he pushed hard all the way and batted off all my attempts to lead the race. I thought I had him in the last mile, but he responded well. Didn’t expect to run that time, so was happy with that at least”. 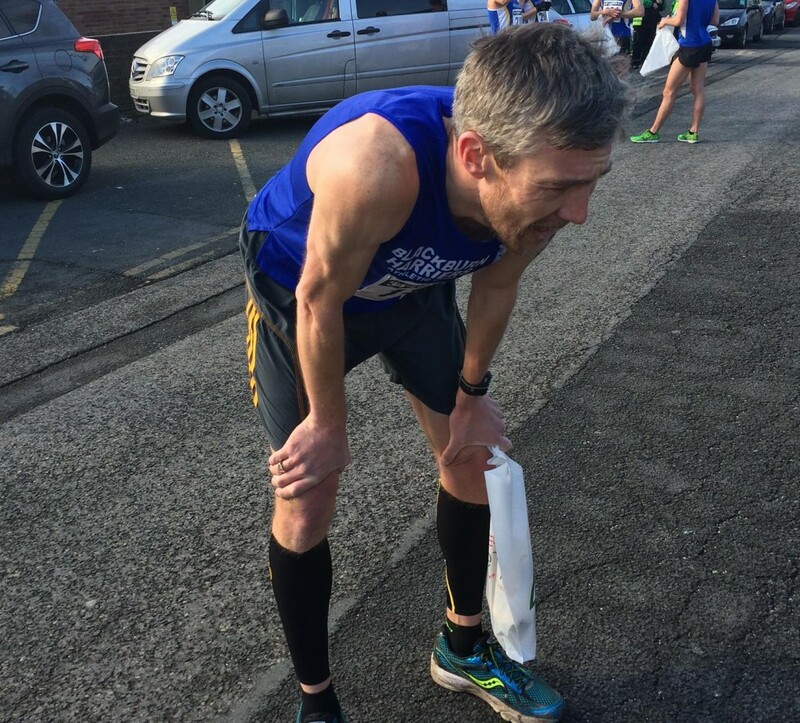 Chris Davies also had a very good run coming in 8th with a time of 33.54 which was very much on 10k PB pace and he commented that he had “never done the Lostock 6 before so I didn’t know what to expect. It’s a good course with a few tough sections to it, they seem to come early on in the race though which is good. The end of the race goes more in the runners favour near the end with a good 1 1/2 finish. Set of with a strategy in mind and stuck to it and it seemed to work. Finished strong with a good sprint finish (Jorma would be proud if he had seen it after the session we had with him 2 weeks ago). Enjoyed it and made a nice change to the marathon training. 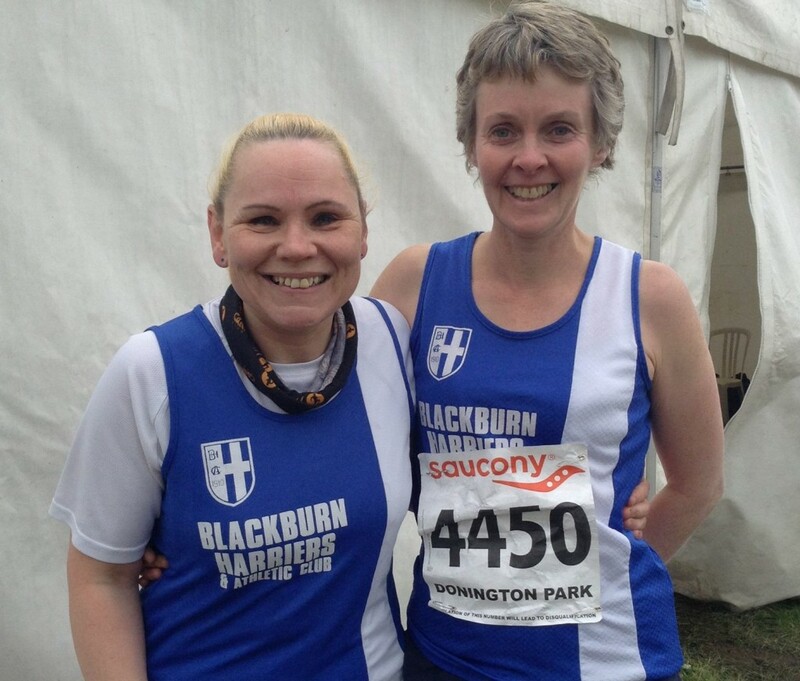 We also had a good Blackburn Harriers turn out. Well done you guys who took part. It looked like their was some really good runs from all. Well done”. Next home was Liz Greenwood and the first of three Age Group Category winners on the day for the Harriers. Liz is in fine form and strong and on this latest outing it looks clear that there is going to be a big revision of her 10k PB pretty soon. She was 1st Female home, 1st U20 in 22nd place and set a new Female Course Record of 35.52. After the Race she told the Club that “I really enjoyed the race, I always like running on the roads and was pleased with the result. I felt pretty good throughout and loved the long downhill section at the end”. 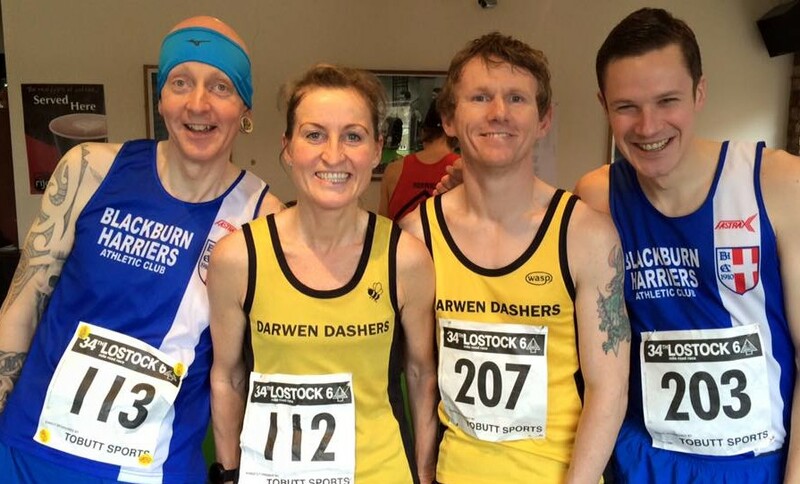 Joanne Nelson who runs for the Harriers on the Track was the 1st Senior Woman home in a time of 37.28 and 33rd overall with partner Paul Brindle (Darwen Dashers) 3rd V40 placing 13th in 34.33. The next Age Group Category winner was V60 John Chaplin placing 29th in a great time of 36.43 and it was a pleasure to see after his long battle with injury. John commented that he was “Pleased to get a decent run out. Maybe overcooked it for the first mile or so but happy overall. 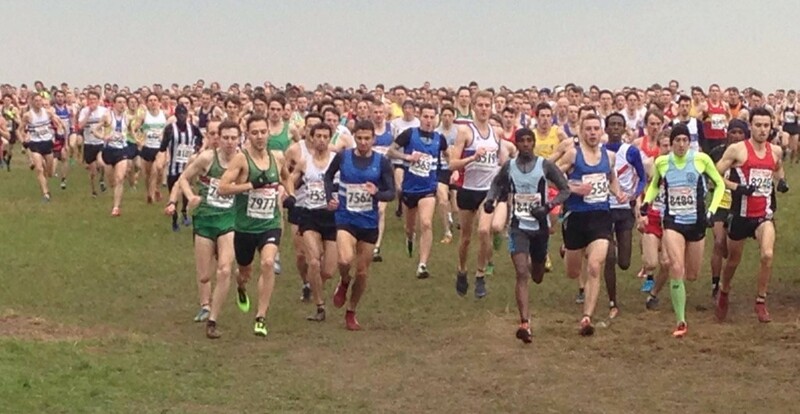 Well done to all the Harriers (and Dasher associates) – some great performances”. 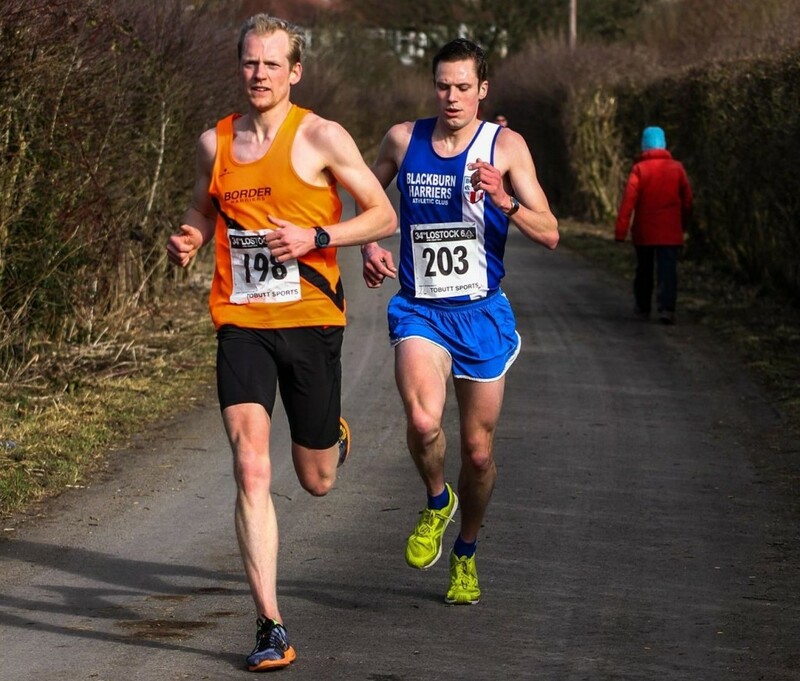 Not to be out done was V65 Evan Cook who maintained his 2016 100% record of winning his Age Group Category in every race coming home in 52nd spot (39.20). 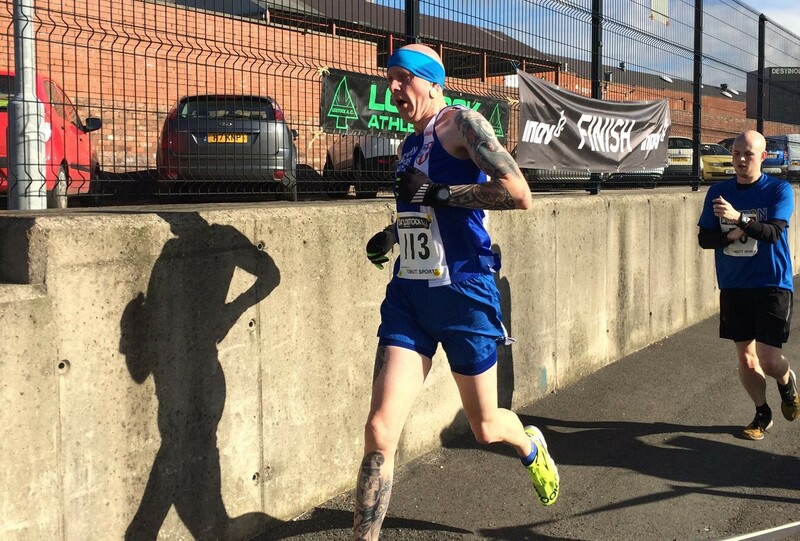 Bryan Searby in many ways had the run of the day as he knocked a massive chunk off his previous best performance in a 10k which was 44.30 in 2015. 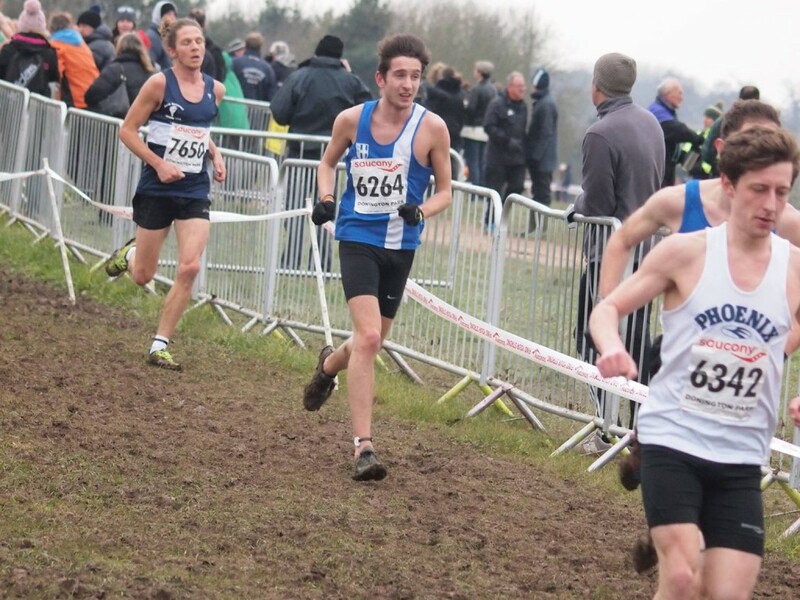 In this Race he came in 64th in a new PB time of 40.31 which meant he had chopped four minutes off his time which is a tremendous result for him and just reward for all the hard work he has put in. Also competing for the Harriers was David Morris who came in 213rd with a time of 56.19. 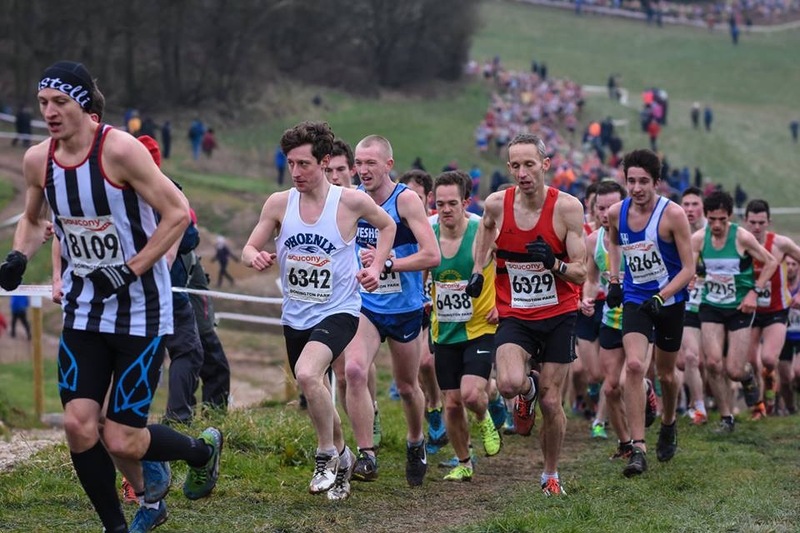 Just four runners in this years Nationals run at Donnington Park which saw the Senior Mens Race very closely contested with the first nine finishers within 10 seconds of one another. Jan Buckingham and Lindsay Davies ran in the Women’s Senior Race and Katie Buckingham ran in the Junior Women’s Race. 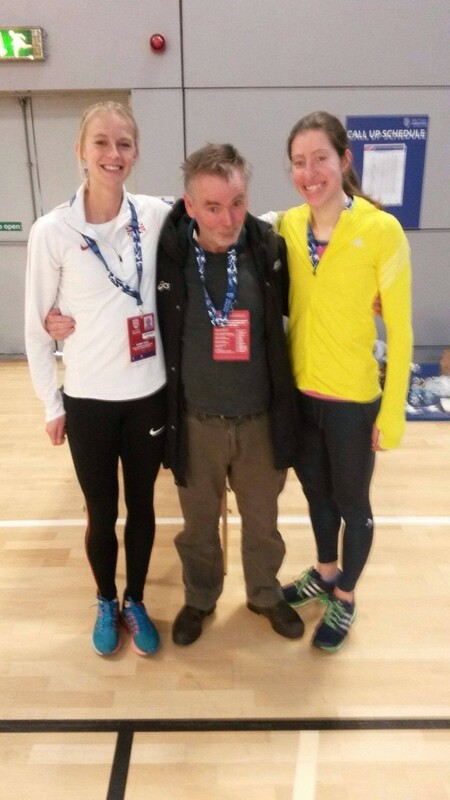 Katie finished 93rd in her race in 27.51 whilst Jan took 582nd place in 48.26 out of a field of 739 runners and Lindsay placed 654th in 51.14. After the race Lindsay commented that…“This race should have been named the Big Dipper!! Very undulated it was like being on a roller coaster ride, it wasn’t for the faint hearted. 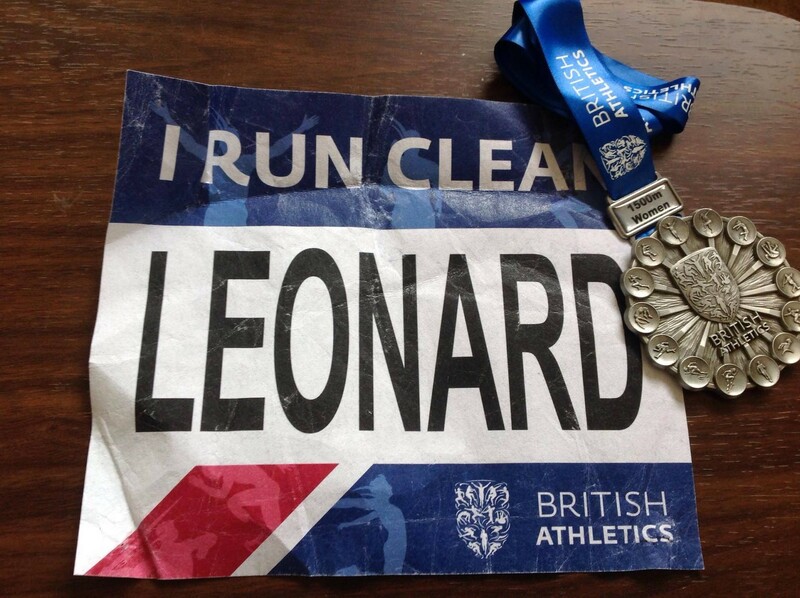 I am really happy that I have been able to run in such a high calibre race, the atmosphere was brilliant. Spectators all the way round cheering everybody on. 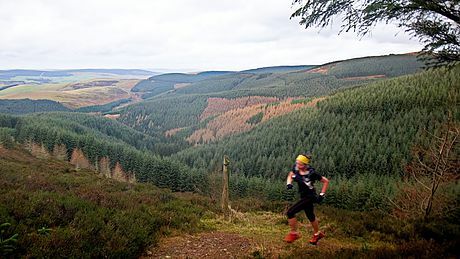 One of Helen Leigh’s aims this year is to win a GB Vest and all her training is geared towards that, training which included the Glentress Marathon, a Race run in the most spectacular of backdrops. 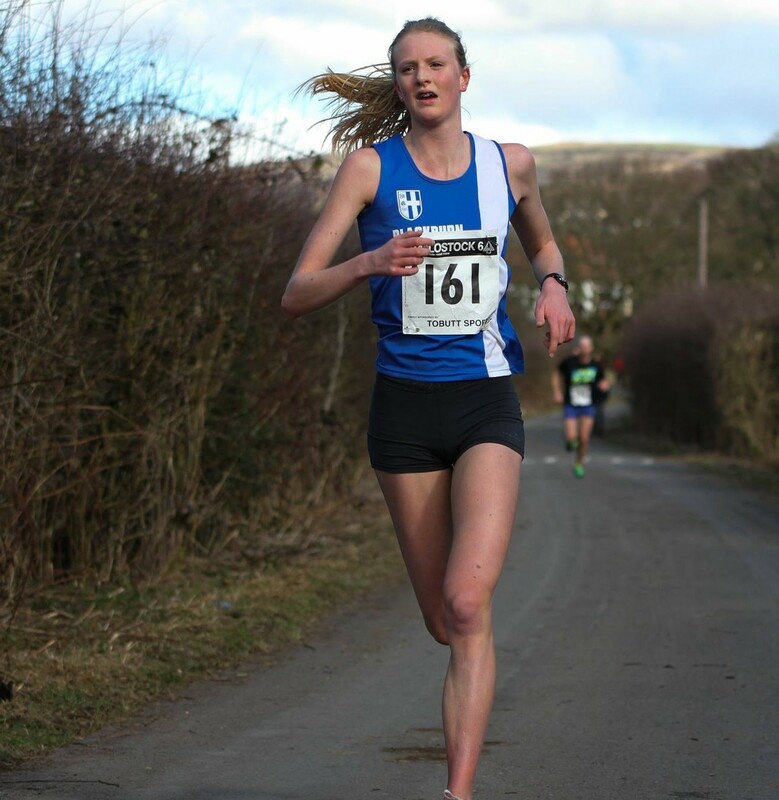 Helen was going really well and was very much in contention for a win but had to take a very ‘mature decision’ – as she put it – and pull out at the Half-Marathon stage with a worsening injury. She told the Club “Argh didn’t finish Glentress so annoying my IT band has flared up badly so I dropped out halfway (was a two lap marathon) was 20mins in the lead as well and a stonking time of 1.51 with 3000ft of climbing. Took all my willpower not to hobble round for the win but not worth it with the Fling in 9 weeks. Possibly the first grown up decision ever! Hopefully it will settle asap”. My time was second fastest in the half and I was pacing for the full so I’m happy with my fitness, just not my knee! 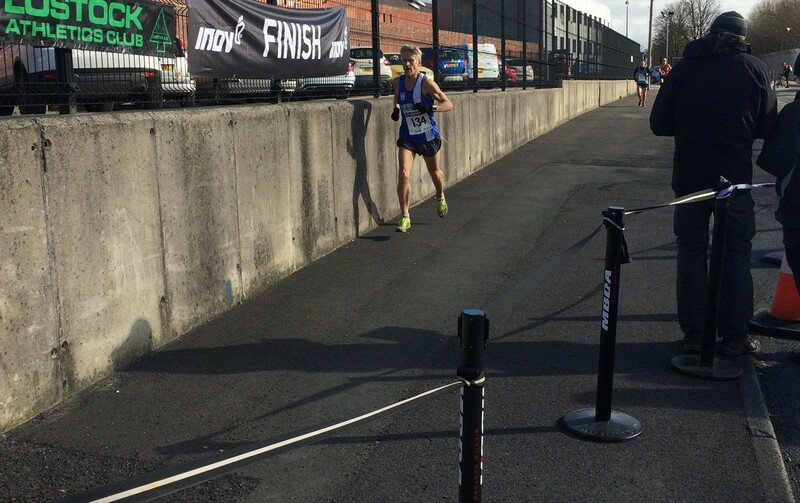 The Witton Park 5k had just short of 100 runners this week which included four runners from the Harriers – Mark Almond was first in (20.38) and 4th overall followed by 15yr old Hannah Cookson in 20th (23.50), 10yr old Oliver Gill in 39th with a time of 27.16 and Carol Cookson 49th in 28.52. Over at the Cuerden Valley 5k Park Run (Results) saw Kyle Taylor-Pomfret and Ethan Barbarewicz run in the one hundred and sixty six strong field. Kyle just edged it to be the first home in 23.36 (25th) which was a new PB for him and Ethan in his first ever Park Run was just 7 seconds behind in 23.43. Well done to both lads. 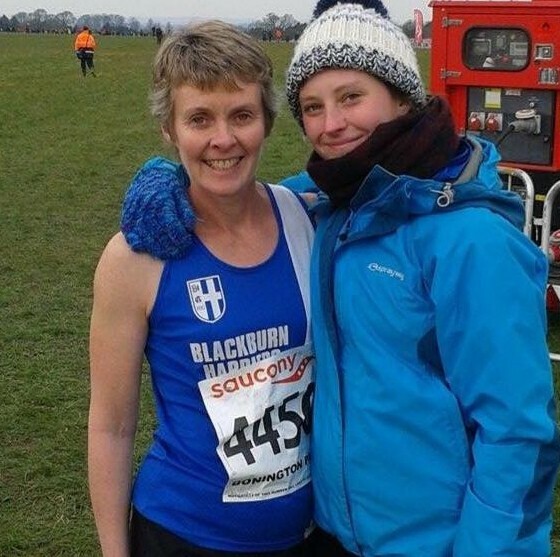 Blackburn Harrier Alison Leonard has had a pretty good two weeks competition in the Indoor season of late, running four times over 1500m, clocking up a PB on 17th February in Ireland at the AIT International Grand Prix (4.11.28), then following it up with another PB at the Glasgow Grand Prix (4.10.77) just three days later on February 20th. 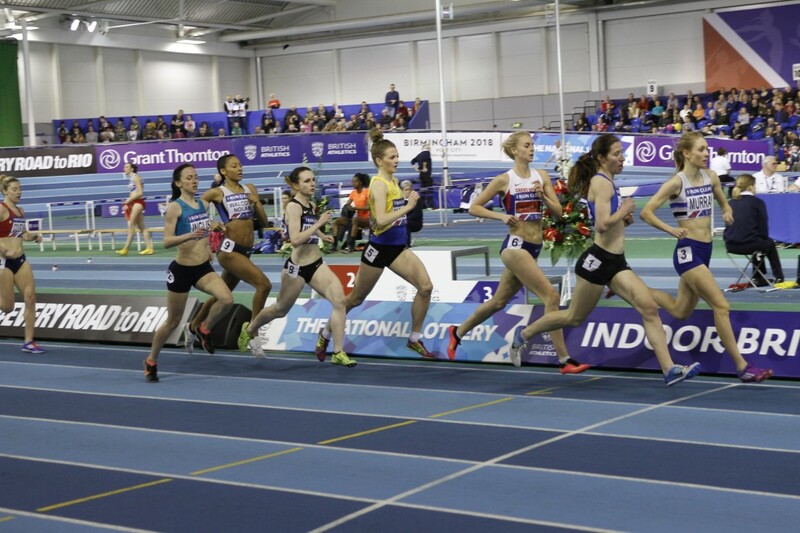 This last weekend saw her run at the British Championships over 1500m where she won her Heat in 4.19.40 and then in a very close fought battle in the Final, she finished 2nd in 4.16.00 to her friend and training partner – Hannah England – to take the Silver Medal. 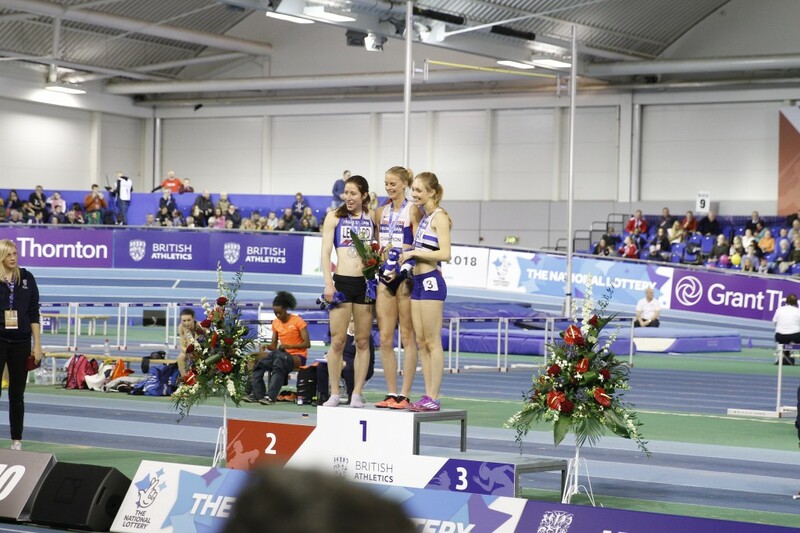 Alison who is targeting the 800m is in very good form and told the club after the Final “I was really pleased to get the silver, I thought at one point I might be able to get the win, but I put everything i had into the race so can’t be too disappointed! I wanted to win gold but if I was going to be second then I’d want it to be to my friend and training partner Hannah, and another member of our training group was 4th, so it was a great day for our group. 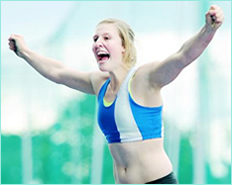 I’ve asked not to be considered for selection for the World Indoors in Portland because I really want to focus on giving myself the best possible chance of making the team for Rio in the summer”.